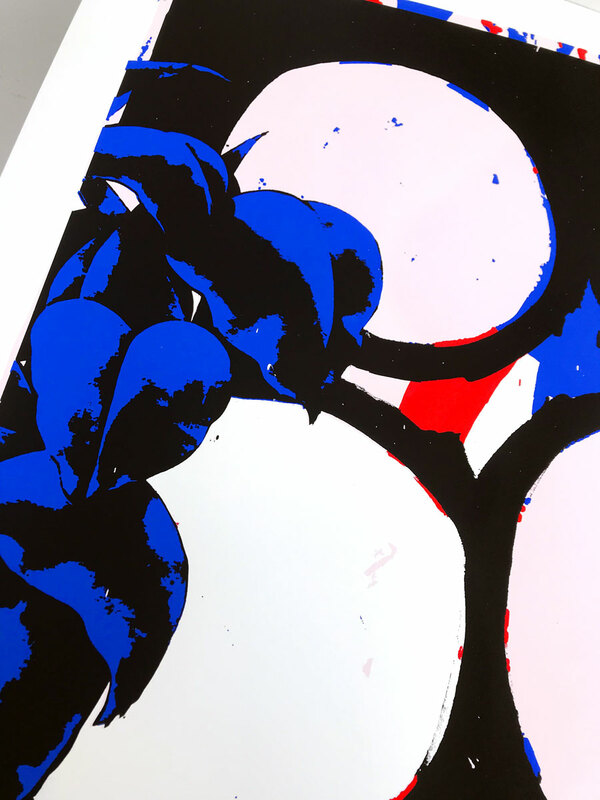 60x60cm screenprint with 4 colors on art paper. 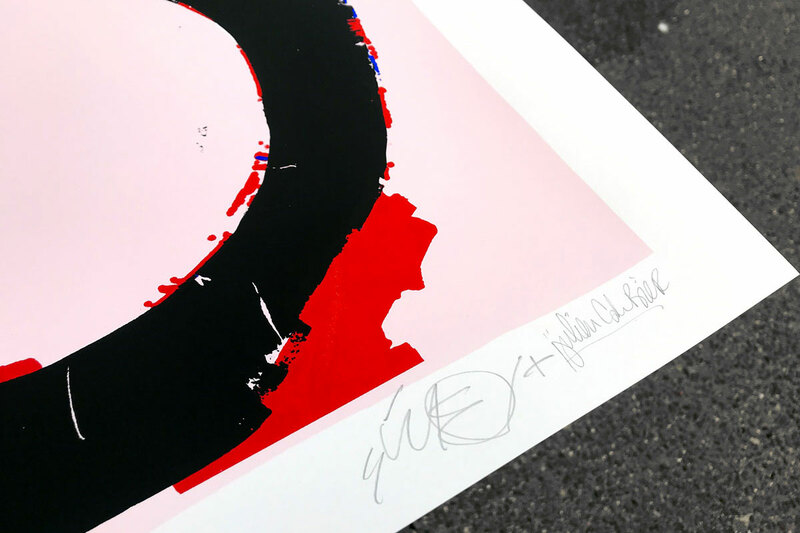 Designed, hand numbered and signed by Ilk & Julien Colombier, limited edition of 20. 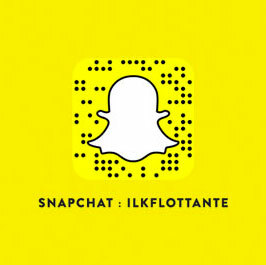 Available on shop.ilkflottante.com.